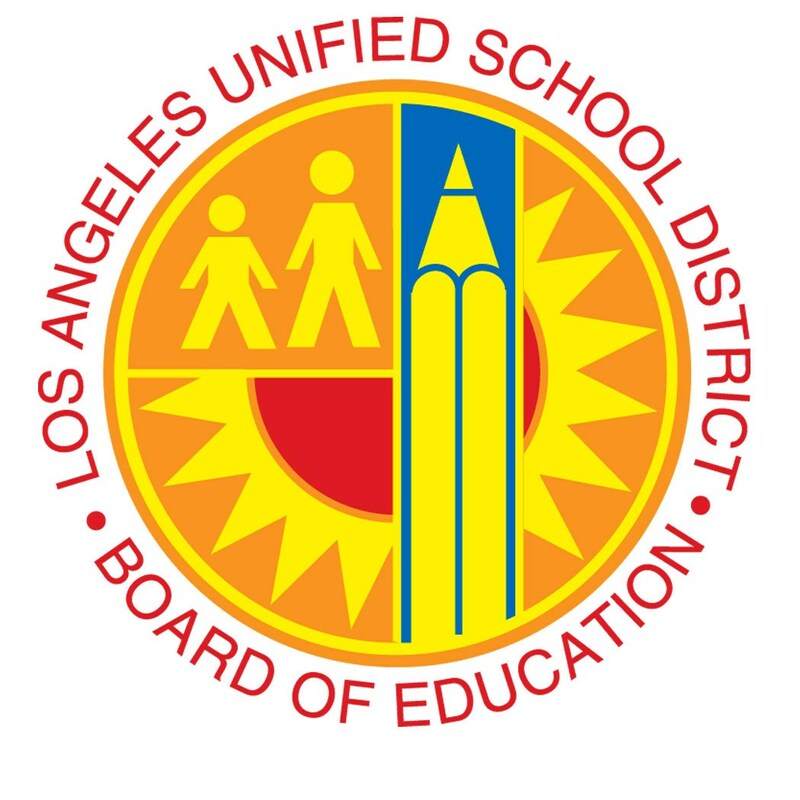 LOS ANGELES (Aug. 23, 2016) – The Los Angeles Unified School District Board of Education unanimously declared Thursday, September 22, 2016, as Character Day throughout the Los Angeles Unified School District. Character Day is a global initiative where groups around the world screen films on the science of character development and dive into free discussion materials. This year, Character Day is set for Thursday, September 22, 2016, the day where all activities will culminate in a global Google Hangout meeting to connect various participants to others engaged across the world. Character Day began three years ago by Emmy-nominated filmmaker, speaker, and Webby Awards Founder, Tiffany Shlainf. This initiative was a call to combat the rise in intolerance and to instill values that are focused on developing people’s character strengths. Some of these strengths include resilience, empathy, kindness, honesty, justice, and leadership. All of the films and free materials are rooted in evidence-based research, and they showcase a variety of perspectives. To this day, approximately 36,000 groups across 70 countries have signed up to participate in Character Day this year, including 65 school districts, 24 universities, and 70 non-profits. By signing up on the CharacterDay.org website, LAUSD participants can receive free materials to help teachers and students engage in conversations about the importance of character and how to develop it. 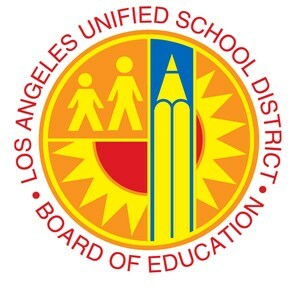 The LAUSD board resolution also calls on the Superintendent to encourage LAUSD schools and central office divisions to be part of the global initiative by signing up and by sharing the work LAUSD students and staff create, including photos, videos, and artwork, to be highlighted on the LAUSD’s website.